This entry was posted in abs, bodybuilding, Parquetry flooring, timber flooring, wood and tagged abdominals, abs, bodybuilding, finer things in life, Floor, Gym, Hardwood, healthy-living, parquetry flooring, Physical exercise, physique, Timber flooring, wood, Wood floor. Bookmark the permalink. 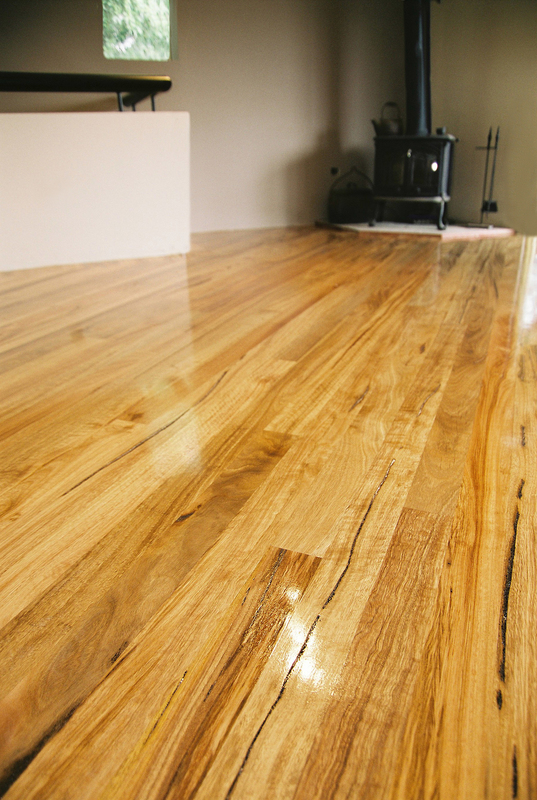 ← Is a timber floor like a bodybuilder? 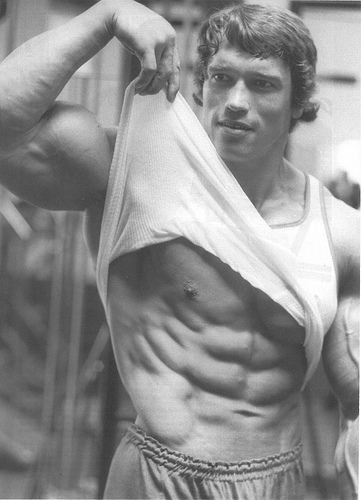 The Austrian Oak.